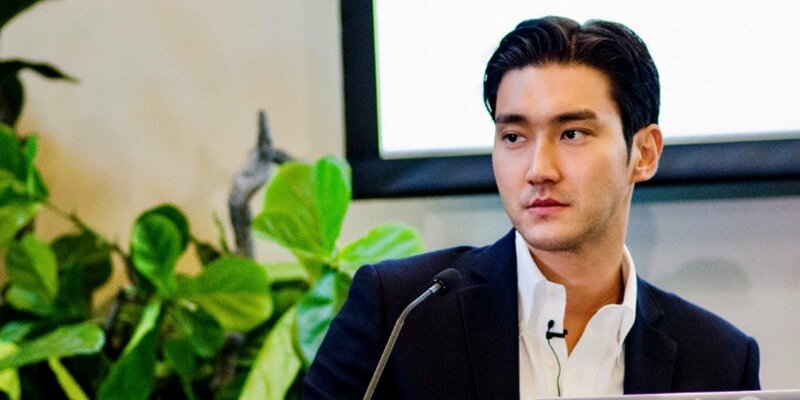 Super Junior's Siwon attended a conference at Stanford University titled 'Future Vision: The Challenge and Probability of Korean Studies in North America' as a representative of K-Pop. The conference took place from November 1-2 with numerous professionals in the field of education, and Siwon was invited to attend a panel session regarding the 'Korean Wave' to answer questions from the perspective of a currently promoting K-Pop Idol. After the conference, Siwon relayed, "I was able to spent a meaningful and educational time with those who are curious about K-Pop, Culture Technology, and also with various North American professors in Korean studies and their students. I am looking forward to how this affects the rise of K-Pop and Korean culture, and how this information will be used in additional research." Damn, why don't I have such classes at my uni?